03.09.2017 Annual Pilgrimage to Harvington Hall Annual Pilgrimage to Harvington Hall (Shrine of the English Martyrs) will take place next Sunday 3rd September 2017. Principal celebrant and preacher: Rt. 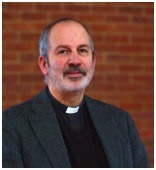 Rev Robert Byrne. Mass 3.00pm. Confessions from 1.45-2.30pm. See the poster on the notice board for further details. 27.08.2017 Rosary Rally There will be a Rosary Rally on Sunday 27th August commencing with Mass at 2.00pm at Mount St Bernard's Abbey, Leicestershire. Please see the poster in the porch for further details. 27.08.2017 First Friday On the first Friday of every month it is customary to celebrate a votive Mass of the Sacred Heart. We can still pray the prayer of Consecration to the Sacred Heart daily and at the monthly Votive Masses. The prayer is shown below: I give and consecrate to the Heart of our Lord Jesus Christ, my whole life, all my actions, my trials, my sufferings, devoting every portion of my being to loving, honouring, and glorifying him, to working for his love alone, renouncing with all my heart whatever may be displeasing to him. I take you, then, O Sacred Heart, for the one object of my love, the protector of my life, the pledge of my salvation, the remedy of my inconstancy, the redeemer of all my faults, and my sure refuge in the hour of death. O Heart of all goodness, be my justification before God the Father, and shield me from the effects of his just anger. O Heart, overflowing with love, I place all my confidence in you, for I dread my own weakness, while I hope everything from your goodness. Destroy in me whatever displeases you or goes against your will. May pure love of you be so deeply imprinted in my heart that I may never forget you nor be separated from you. I implore you by all your love that my name be graven upon you. May it be my happiness to live and die as your slave. Through Christ our Lord. Amen. 27.08.2017 100 CLUB 2nd Draw 2017 Congratulations to 1st Jean Henser (62), 2nd Anne O’Brien (30) and 3rd Ann Crossley (66). 20.08.2017 Masses this week Please note the Masses for Tuesday 10.00am, Wednesday 7.00pm followed by Adoration of the Blessed Sacrament and Meditations, and the Thursday morning Mass at 10.00am. 20.08.2017 Talks and discussions on the Faith A series of talks and discussions on the faith begin in September and continue until Advent. We will meet after an evening Mass each Thursday. The sessions will last about 45 minutes and will address all aspects of our faith. All are welcome to attend but those preparing for Confirmation or for reception into full Communion with the Church should attend because these sessions will serve as a means of their formation. 20.08.2017 A message from Father Sebastian's grand nephew I am Fr. Sijo Jose Arikkat, Grand Nephew of Fr. Sebastian Arikkat. I had visited there [at Blessed Robert Grissold] earlier in 2008 and celebrated Holy Mass for the Parishioners community. I happened to see this website while doing my work and was happy to remember all of you. I would also like to convey my prayers and regards to all especially those who are sick and in need of prayers. Hope they might remember me. I am now in a parish named Vellanikode, Archdiocese of Trichur, India. On August 27th & 28th we celebrate the feast of St. Augustine in my parish. Do keep us in prayers too. Also you might have known about Fr. Sebastian who has become the Monsignor (Vicar General) of Canada. Keep him too in your prayers. God bless you all. 13.08.2017 Masses this week Please note the Masses for Tuesday 7.00pm (The Assumption), Wednesday 7.00pm followed by Adoration of the Blessed Sacrament and Meditations, and the Thursday morning Mass at 10.00am. 13.08.2017 Candle of Dedication The candle is lit this week for Frances Carroll and Brian Carroll (RIP). 07.08.2017 Open The Book Open The Book is a wonderful resource, bringing Bible stories to children at school in their primary years. Through a series of weekly presentations for Collective Worship/Assembly, they'll get to hear many wonderful Bible stories – not only about well-known characters, but also about important values like faith, courage, patience and selflessness. To do this, volunteers are needed to become storytellers, and become part of a team to go into local schools and put on OPEN THE BOOK Bible story presentations. 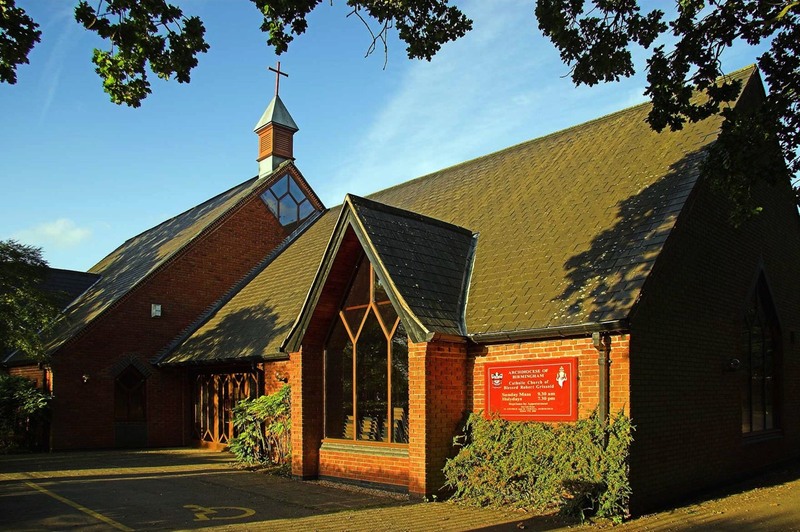 There will be a meeting at St. Peters church on Monday or Tuesday 7th/8th August, (date to be confirmed), if you are interested please let Louise, John or Godfrey know. There are a few leaflets available at the back of church or for more information please visit: openthebook.net. 06.08.2017 Balsall Volunteer Transport Service Since it was formed in 1988 the BVTS has been helping local people by taking them to hospitals and various medical clinics in the area for appointments they would otherwise find difficult to attend due to lack of public transport. With the relocation of the Balsall Common Health Centre, the withdrawal of the bus service and taxi bus, the service has been under increasing pressure to satisfy the requests it receives. It is felt that the BVTS provides a worthwhile service to the local community and health service, which has proved successful due to a much-needed demand and the kind, caring qualities of its drivers. There is a desperate need of new drivers – it is totally voluntary so your commitment can be to suit you – perhaps just one trip a week, or even one a month would be much appreciated. Drivers are asked to donate their time but as the service is run on voluntary donations from passengers the service can reimburse fuel costs to drivers. If you think you might be able to help and would like to know more please contact Michal or Jessica Hudson on 02476 466220, Edna Quinton-Tulloch on 01676 535758 or Margaret Royle on 01676 532592.